Quick report on my first outing to the Namekagon River. The river flow was stable and in very good wading condition. Most of the snow is gone, so very little snow melt run off this year. Normally we would have a good snow pack, melting only during the day. A few stones flying in the late afternoon, and spotted a few small risers, but not much actively feeding on top. Water temp at noon were from 46-48 degrees. Clarity was normal. Did not see anyone else on the water all day. Fished the section between Phipps and Larsens landing. Mostly sunny and slight breeze. Did well on a heavy point fly nymph (Missy D) and small dark dropper nymph. 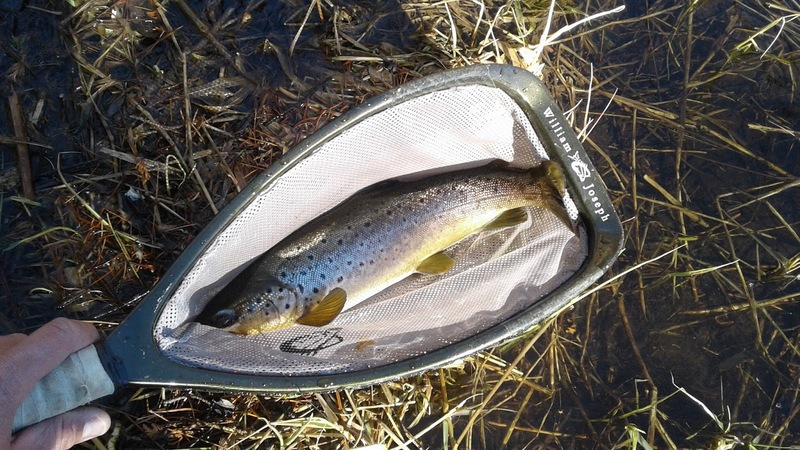 My first fish on the nymph was a 16" brownie. 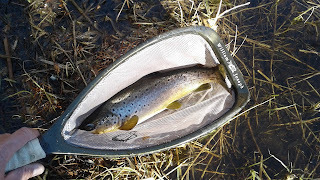 Had a great rest of the day, mostly 10"-14" browns. A few good fights with false browns......redhorse suckers! Lost a couple of nice browns swinging a bugger cross down stream. Great first day on the Namekagon River! The free site for the roblox robux game to play free then use my link http://robloxrobuxonline.com for the free robux generation to get robux to play the roblox free robux for free.